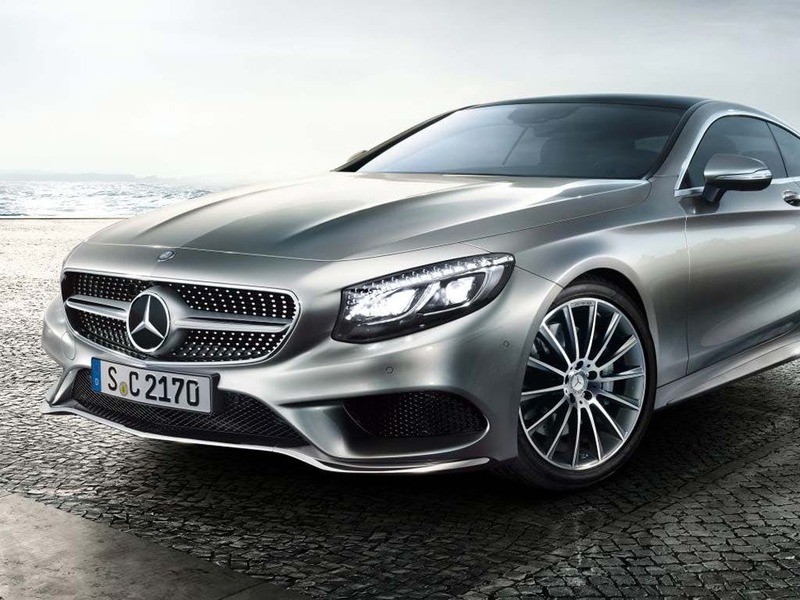 The new Mercedes-Benz S-Class Coupé is the perfect combination of luxury and performance. A truly sleek overall line flows from the sloped rear, swopping into the longer sporty front. Muscular details along the door panels and matching lines on the bonnet create an athletic feel, whilst the angled headlights and lower front bumper create an imposing, aggressive front-end. An eight-cylinder engine offers a punchy 476ps of power, giving you amazing potential to tear up the road. Get in touch today to book a test drive at your local Group 1 Mercedes-Benz dealership. 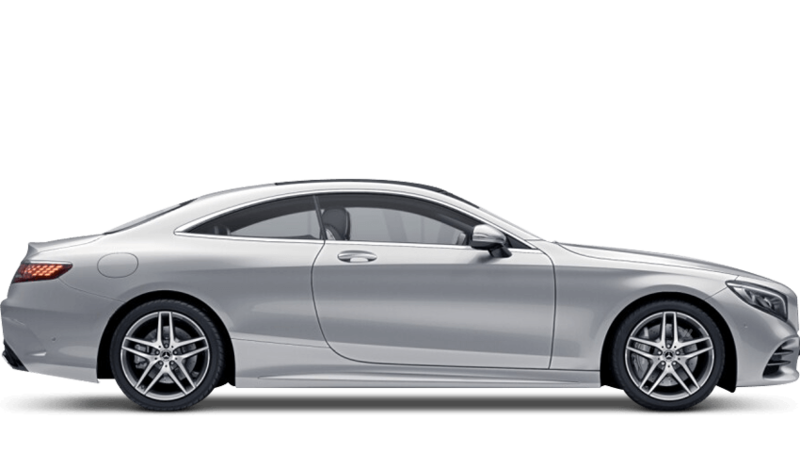 Discover all the latest Mercedes-Benz S-Class Coupé offers currently available. 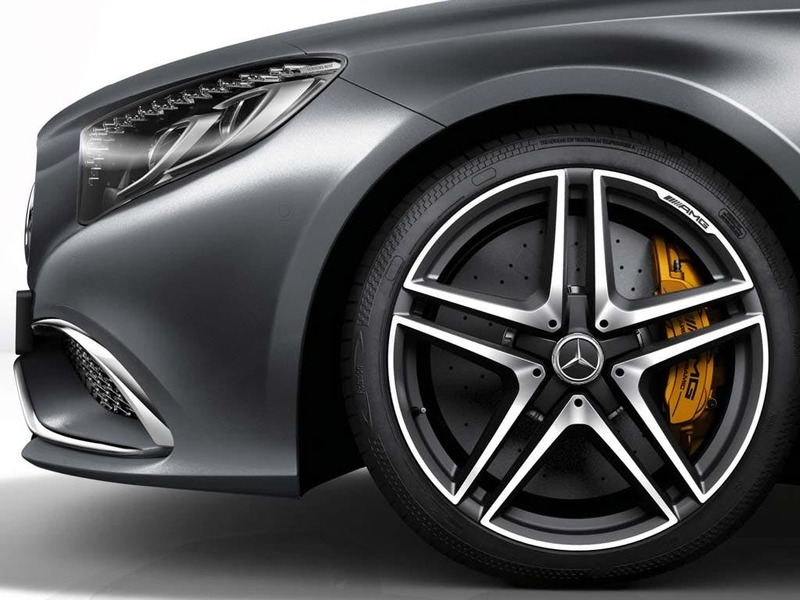 Every detail matters, view the Mercedes-Benz S-Class Coupé technical specification. Download the latest S-Class Coupé brochure. Athletic yet refined. 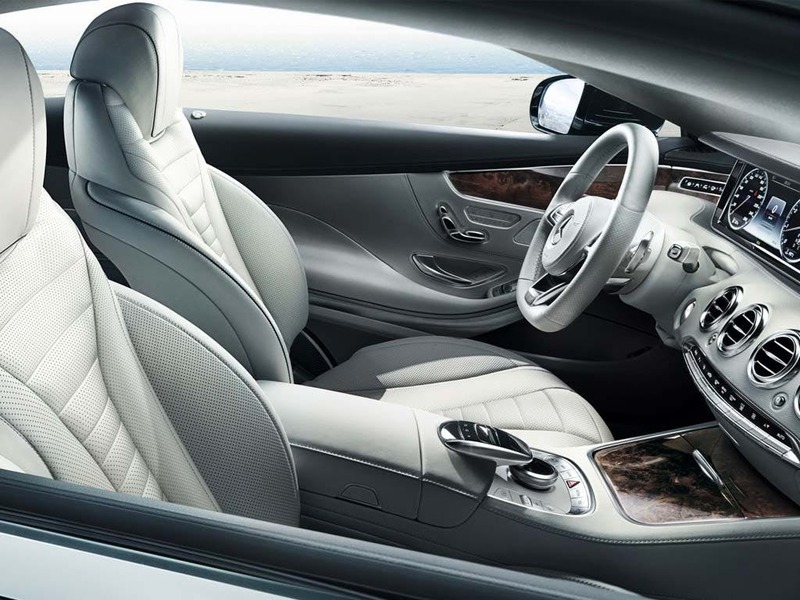 The new S-Class Coupé mixes classic styles with modern touches to create a high-end. Its sleek overarching line flows beautifully from the sloped rear to the elegant front-end. The low profile is evident from the dropped bumpers with striking air intakes and the larger wheels. 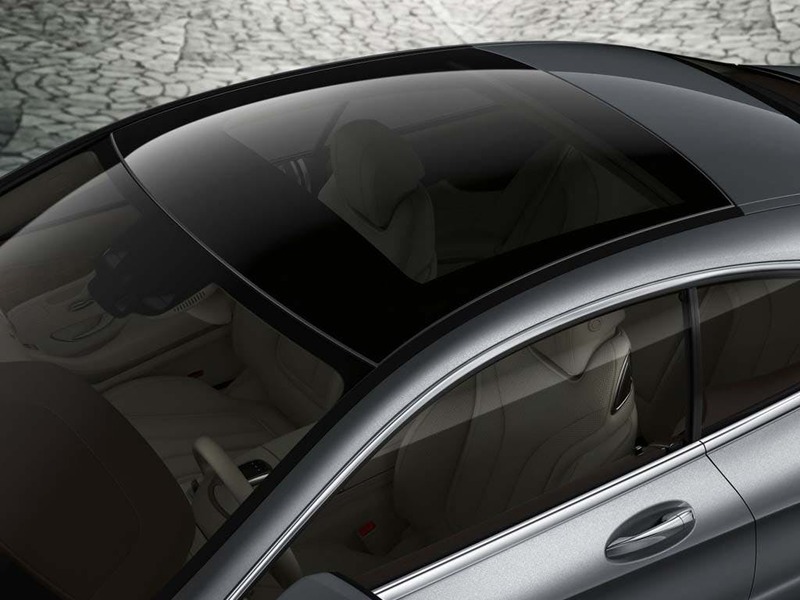 Power domes on the bonnet match the muscular lines on the door panels, further adding to the sporty charm. A unique lighting system is afforded by the OLED tail lights, each with 66 individual LED lights. 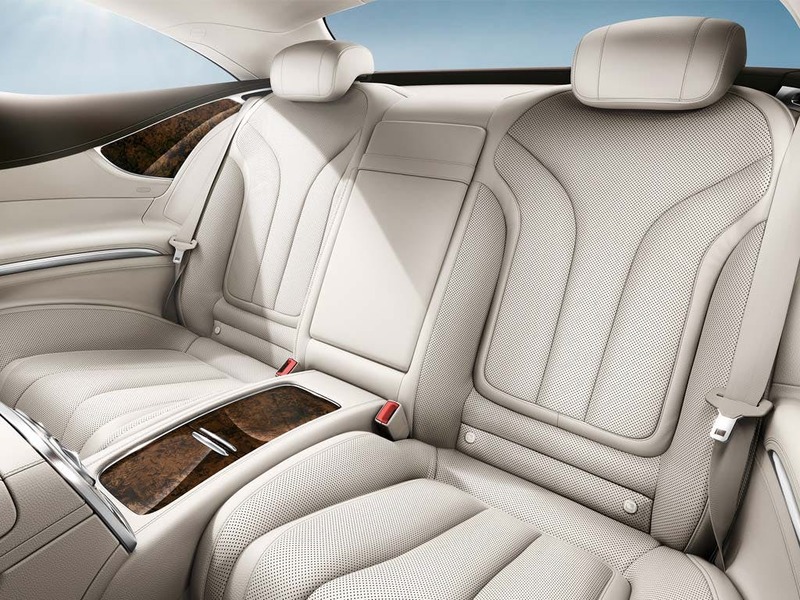 The comfy cabin on the new Mercedes-Benz S-Class Coupé is designed with pure luxury in mind. Premium leather upholstery lines the sporty seats, keeping you supported and comfortable at all times. And the three-spoke steering wheel matches the seats with a Nappa leather lining. 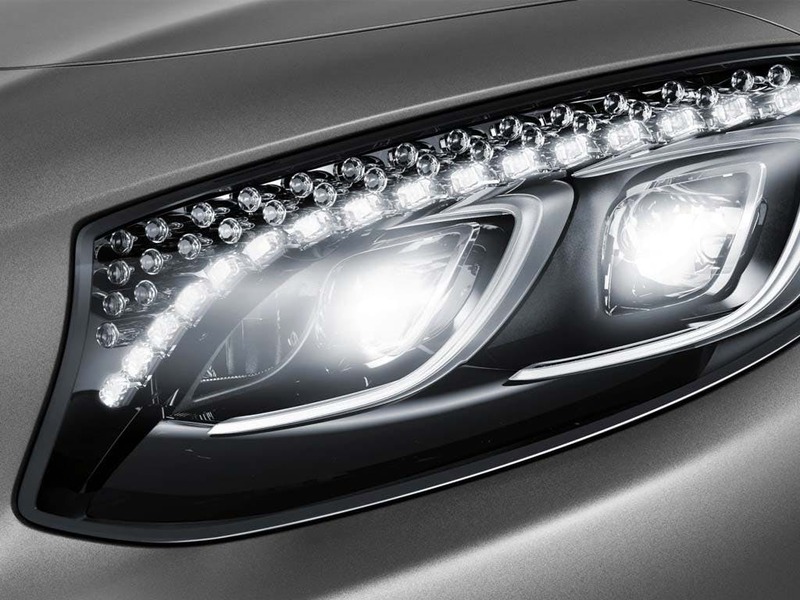 Set the perfect mood with the ambient lighting and choose from 64 colours, adding a truly high-end feel. This car’s potential is constantly hinted to, with AMG branding on the floor mats, sports pedals and front centre armrest. 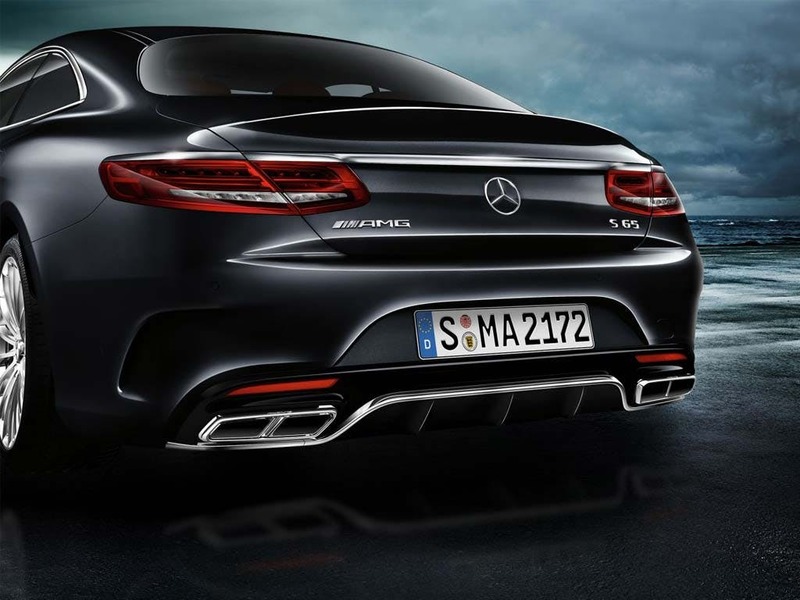 At the new S-Class Coupé’s core lies an eight-cylinder powerhouse engine. It’s a four-litre beast that outputs 476ps of power, giving you super speedy acceleration. You’ll be able to reach 62mph from 0mph in just 4.6 seconds, getting you up to the national speed with ease, and the top speed of 155mph makes long motorway drives a breeze. The athletic edge is evident through the rear-wheel drive, giving you power from the back. Not only do you get pure power, but it’s super smooth thanks to the automatic transmission. A host of active safety systems back up the performance of this car, making driving safer than ever. Attention Assist looks out for signs of driver fatigue, like steering. You’re warned to take a break if signs are detected, and Command Online can automatically search for the nearest rest stop. Collision Prevention Assist Plus helps you to keep a safe distance from the vehicle ahead. If a potential collision is detected, an alert is shown. If you don’t react, the brakes are automatically applied. 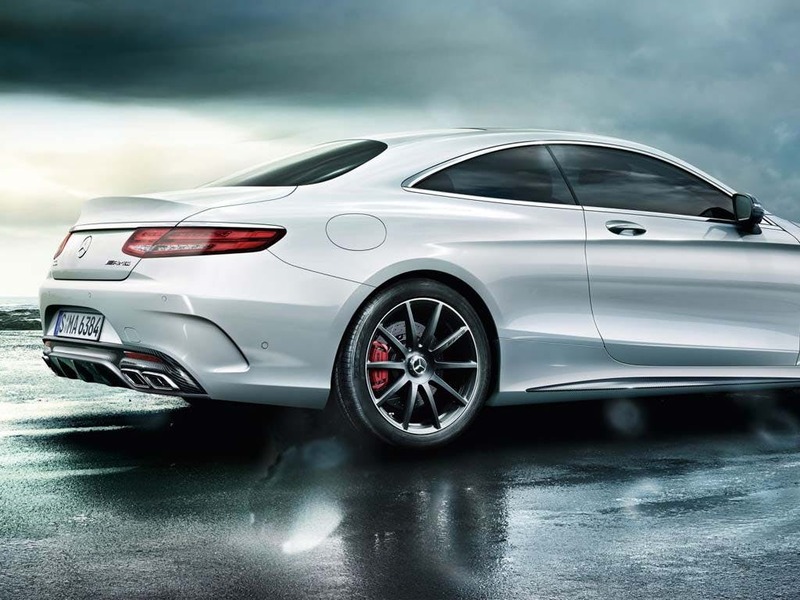 Mixing pure sporty style with a high-end twist, the new Mercedes-Benz S-Class Coupé is truly eye-catching. Cutting edge technology makes every drive convenient whilst the latest safety systems actively work to keep you safe. 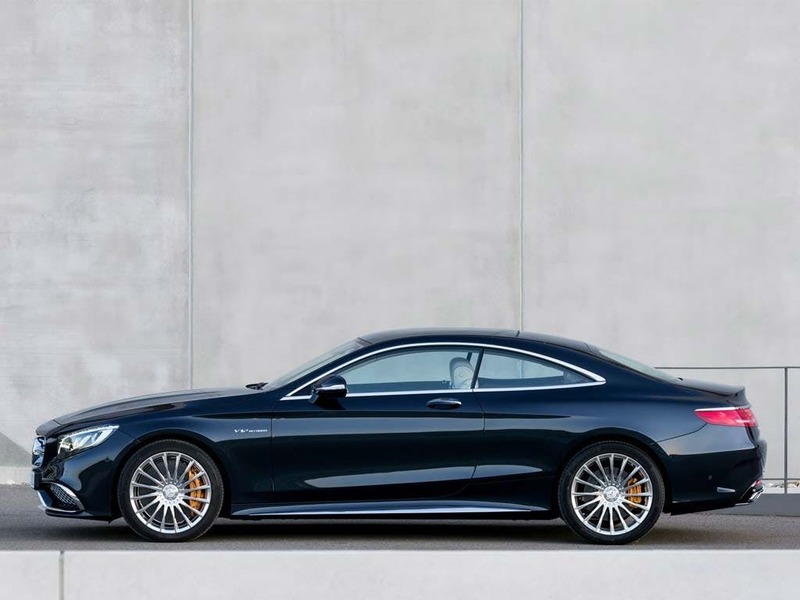 Explore all the S-Class Coupé has to offer by booking in for a test drive at your local Group 1 Mercedes-Benz dealership, located across Cambridgeshire, Norfolk and Suffolk. 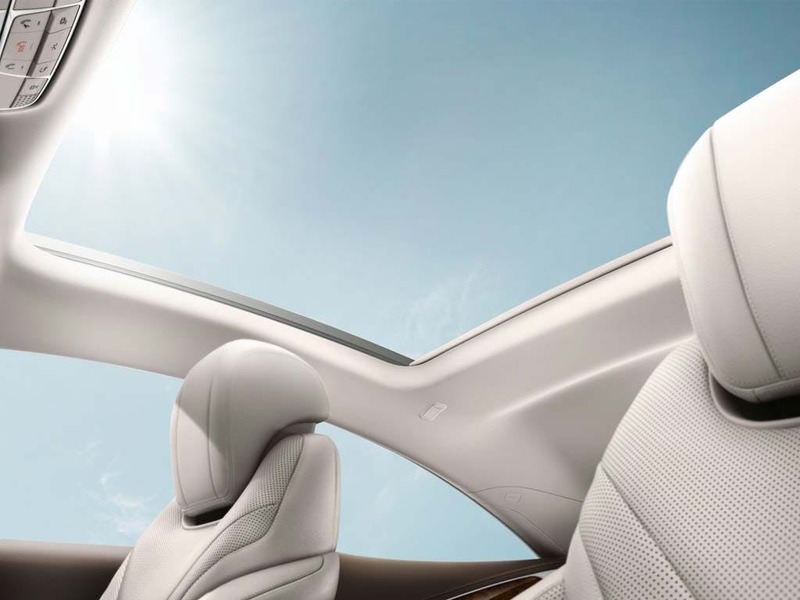 Explore the S-Class Coupé specifications.